Spring is fast approaching but not even spies know when the Cherry Blossoms will appear. 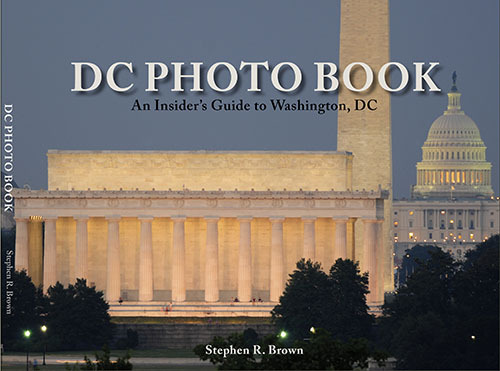 They are however in my DC PHOTO BOOK and I will be signing copies at the International Spy Museum on March 22nd and 23rd in anticipation of their arrival. I will be there from 1-3 PM on Saturday and Sunday and am looking to come out of the experience stealthier than ever! I am delighted to be represented by this world class facility. 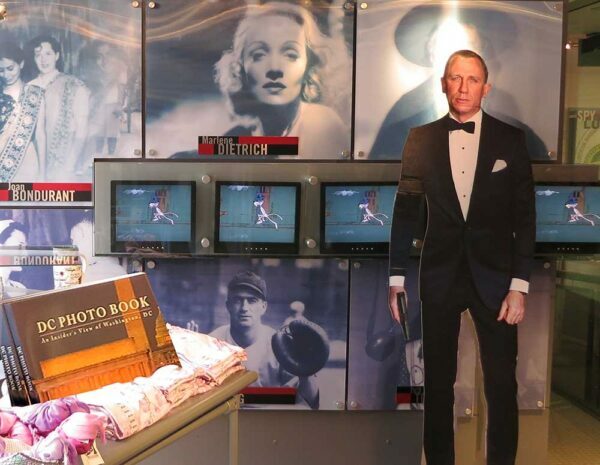 I went down this afternoon to hang out with James Bond! 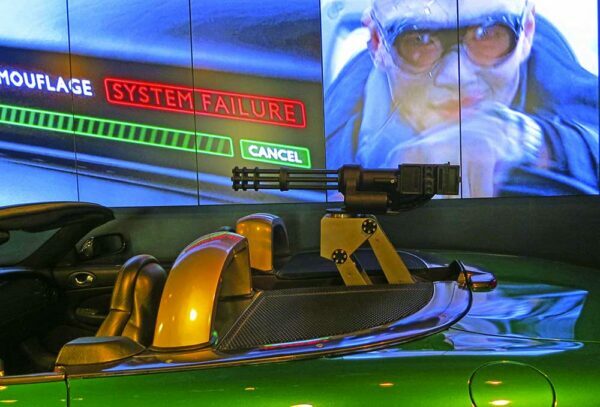 Dude has some great wheels and the exhibits are first class. The upstairs is mostly historical and iIt must have taken endless negotiation to acquire the priceless and unusual artifacts in the exhibit including the “Enigma” machine which was used to decipher code during WWII. 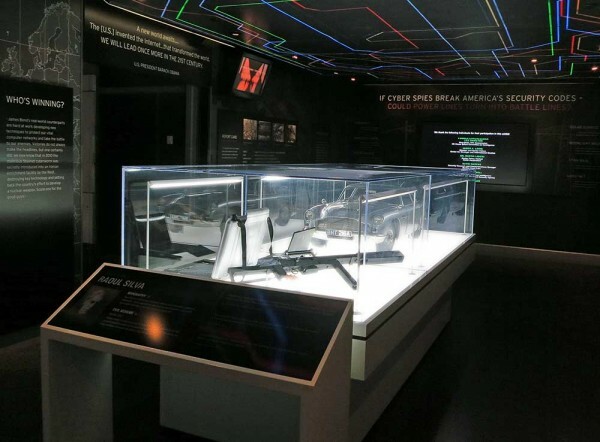 Not surpringly, In it’s first two years, the Spy Museum attracted over five million visitors and in 2017 is moving to a new location just across from the Convention Center. 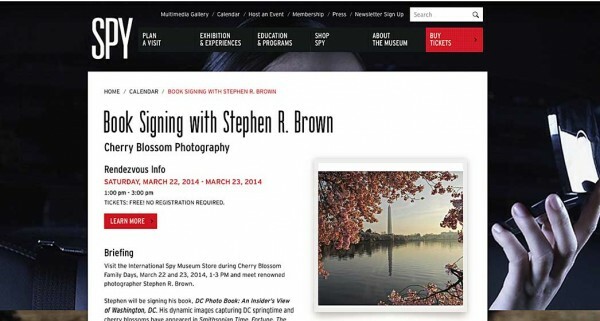 March 5, 2014 | Filed under Books, DC Photo Book, Photography and tagged with Cherry Blossoms, Current Affairs, Environment, International Spy Museum, Lincoln Memorial, Martin Luther King, National Park, patriotism, photography, Spy, spy museum, Tidal Basin, Travel, Washington, Washington Monument.